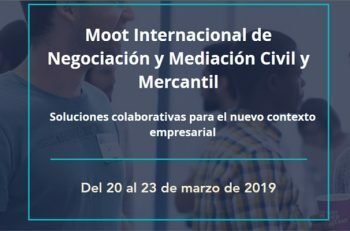 Next March 20th, we will participate with Leticia Domínguez, partner of ECIJA, in the “International Moot of Negotiation and Civil and Commercial Mediation”, international educational event aimed at the promotion of new forms of conflict management especially focused on the startups and entrepreneurship sector. Click here to access the website of the event. 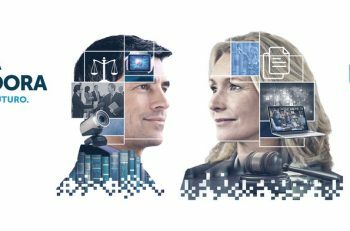 Next March 19, we will participate with Alejandra Riquelme (People & Culture) and Esther Furió (Talent Acquisition) in the IV Virtual Job Fair UNIR “Keys to success in your first professional experience”. Click here to access the detailed program of the event. 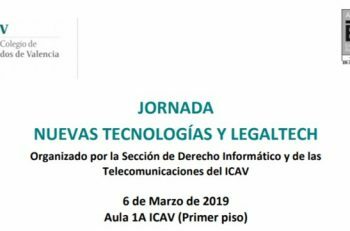 Next March 6, we will participate with Salvador Silvestre, partner of ECIJA, and Cristina Villasante, manager of the Firm, in the Conference organized by the Valencia Bar Association on New Technologies and LegalTech, in the round tables on Blockchain and e-Sports. More information in the attached program. 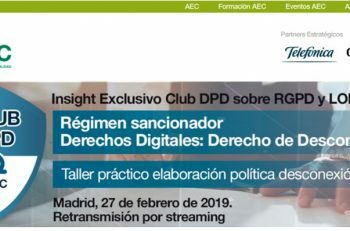 Next February 27, we will participate with Cristina Martínez, Manager of ECIJA, in the Conference “Sanctioning Regime and Digital Rights: Right to Disconnection”, organized by AEC in collaboration with Telefónica and Govertis. 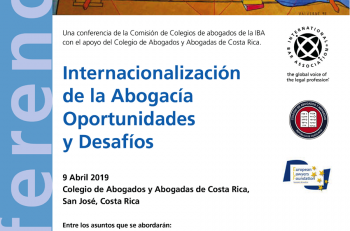 Click here to access the website of the event.